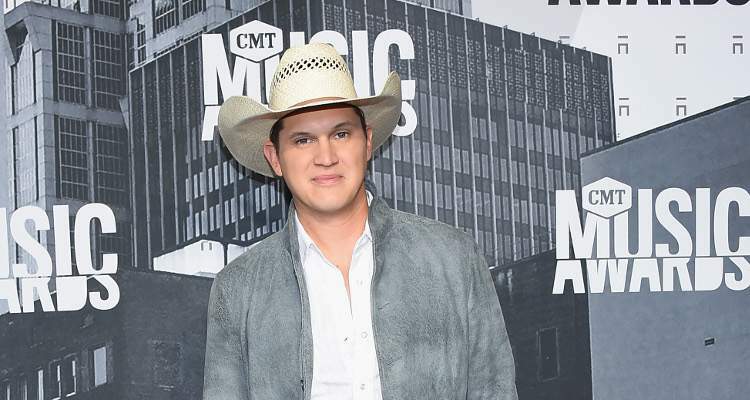 Country star Jon Pardi is usually quiet about his personal life and relationship status. But his fans always want to know if there is someone special in his life. Though he was reportedly single for a while, Pardi is now said to be dating hair stylist Summerfawn Duncan. Read on to know more about her. While not much is known about her, hairstylist Summerfawn Duncan is said to be dating singer Jon Pardi. Apart from her job, a look into Summerfawn Duncan’s wiki reveals that she is a socialite with serious panache. Her Instagram is proof of her great looks and fanciful life. Find out more about Jon Pardi’s girlfriend right here. Summerfawn Duncan’s pics can easily make you think that she is a model or TV personality, but the dashing blonde is a hairstylist. Jon Pardi’s girlfriend means business when it comes to hair. While she hasn’t yet styled a celebrity, Duncan’s skills, as far as we can tell, are sure to get her far. Having a country singer boyfriend could also give her some extra perks in both her personal and professional life. She is currently based out of Fresno and Nashville. Summerfawn Duncan has been dating Jon Pardi for quite some time now, though the exact dates remain unknown. Pardi, who typically prefers to keep his personal life low-key, has been posing for pictures that openly adorn Duncan’s Instagram page. Her posts are proof of their strong bond, and give us #RelationshipGoals. Some of her posts show the two cozying up together, and going on double dates. The duo pretty much seems to be inseparable, and their adorable pictures are definitely proof of that. Unlike Jon Pardi, his girlfriend is quite active on social media. While Summerfawn Duncan’s age is unknown, she is as hot on social media as the stars she recently met at the BMI Awards. Her social media often boasts of her boyfriend’s concerts and tours that she proudly attends. Apart from her personal account, there’s a page that showcases Summerfawn Duncan’s stylist skills. Summerfawn Duncan and Jon Pardi’s relationship may still be blossoming, but the two are going pretty strong with their dating game. All that aid, fans cannot wait to see more of the couple together!